Roberto Firmino and Philippe Coutinho should make their return to the Liverpool starting XI against West Brom on Wednesday night. 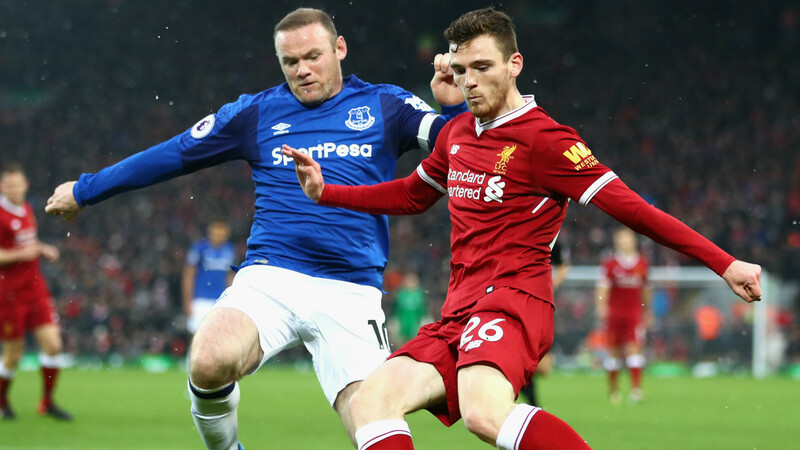 The Brazilian stars were controversially rested at the weekend as Everton held the Reds to a 1-1 draw in the Merseyside derby. 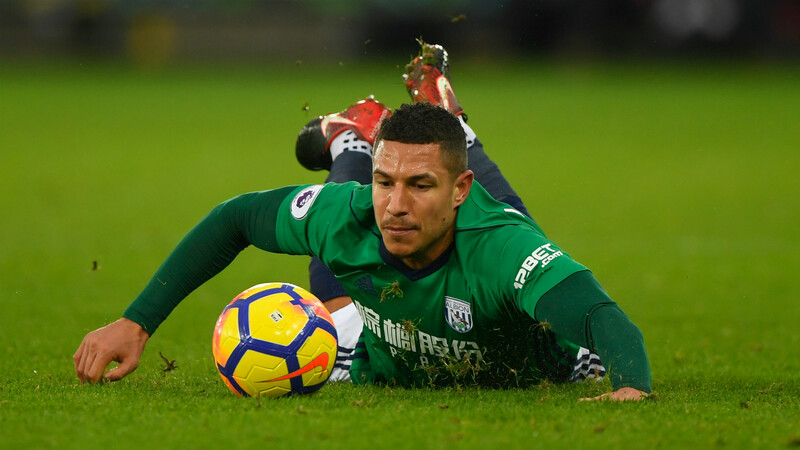 But they will almost certainly feature against the Baggies, though Mohamed Salah could miss out after coming off against Everton with a tight hamstring. In the UK, the match will not be available to watch live on television or by stream. In the US, the match will not be available to watch live on television but can be streamed via NBC Sports Gold. Liverpool will be without defenders Joel Matip and Alberto Moreno due to injury, while Nathaniel Clyne remains out. Adam Lallana is back in training but this game may come too soon for him, while Mohamed Salah and Daniel Sturridge may not be risked due to recent hamstring tightness. Potential starting XI: Mignolet; Alexander-Arnold, Gomez, Lovren, Robertson; Can, Henderson, Wijnaldum; Mane, Firmino, Coutinho. West Brom are hoping to have Matt Phillips involved after a hamstring problem. Nacer Chadli, Craig Dawson, Gareth Barry and James Morrison remain unavailable to Alan Pardew due to injuries, though. Potential starting XI: Foster; Nyom, Hegazi, Evans, Gibbs; Livermore, Yacob, Field; McClean, Rondon, Rodriguez. Liverpool are 2/9 favourites to win, according to dabblebet, with West Brom priced at 12/1 and the draw available at 11/2. 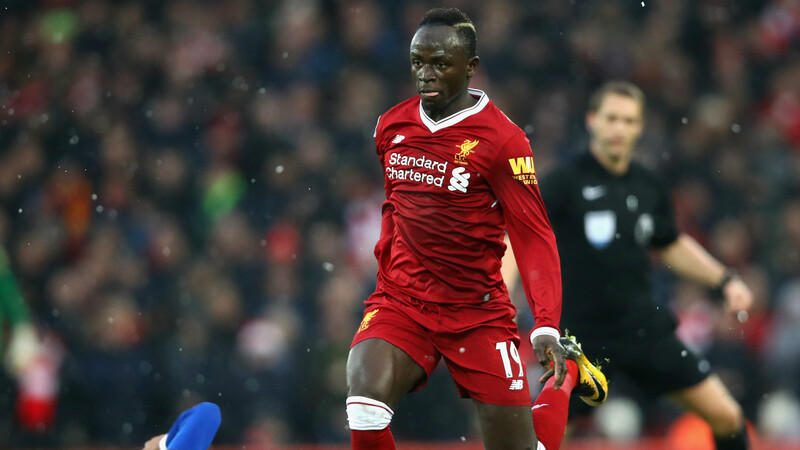 The disappointing draw with Everton was a blip in what has otherwise been a strong run for Liverpool, who are unbeaten in seven in the Premier League and have won five of those games. That has ensured that they have kept Arsenal and Tottenham at bay for now and a win against West Brom will take them back into the top four. There is an interesting contrast between their home and away form. The Reds are unbeaten in the league at Anfield stretching back to last season and, despite all the criticism of their defence, have only conceded three goals in eight games on home turf in 2017-18. That is in stark contrast to the 17 they have shipped in the same number of games away, but bizarrely they are only two points better off on Merseyside. The problem has been that the goals have not flowed as easily at home; if you take out the 4-0 win over Arsenal, Liverpool have only scored 10 in seven. That is not enough to consistently put teams away and ensure individual mistakes and strokes of bad luck do not have a damaging effect on results.